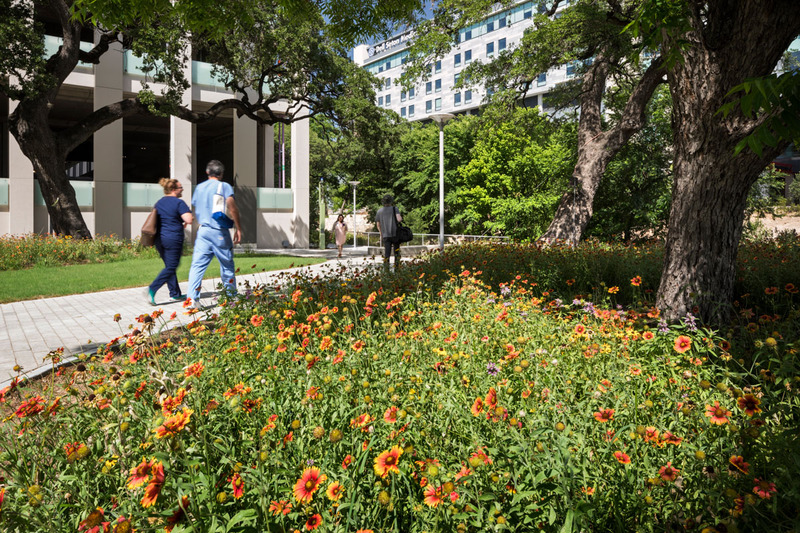 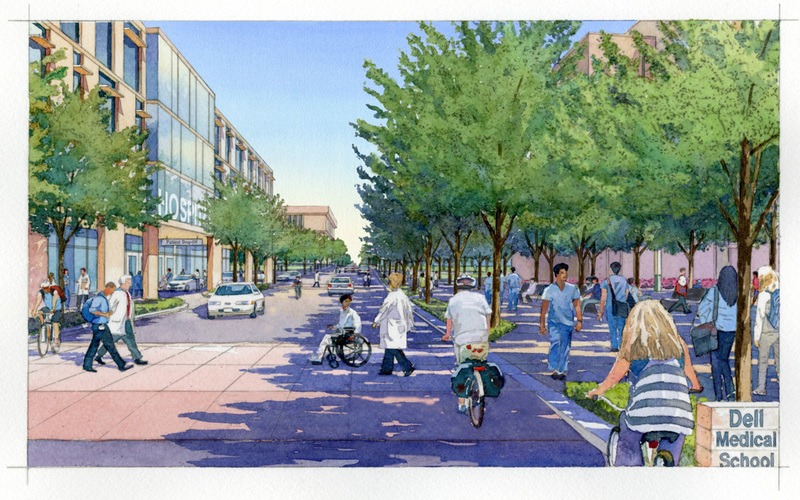 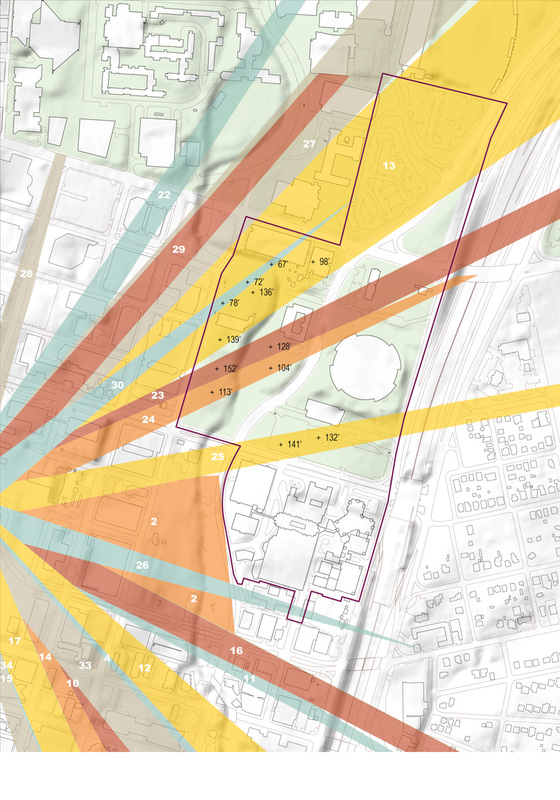 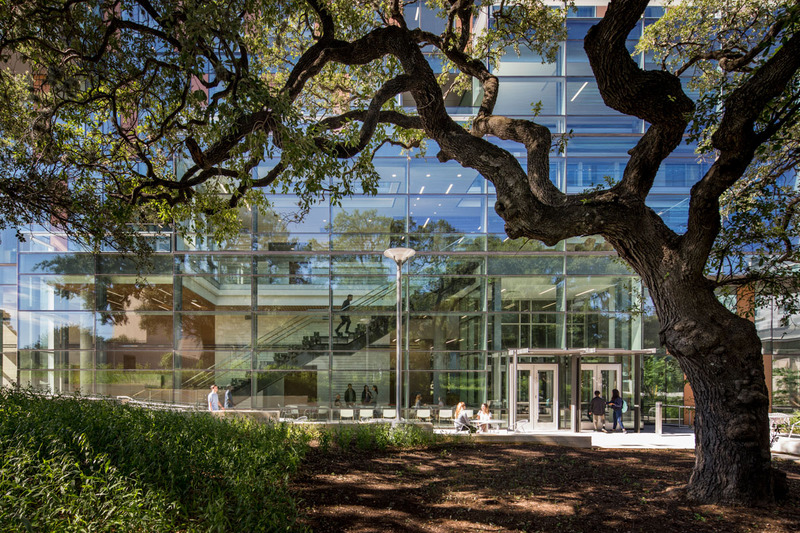 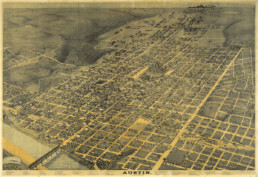 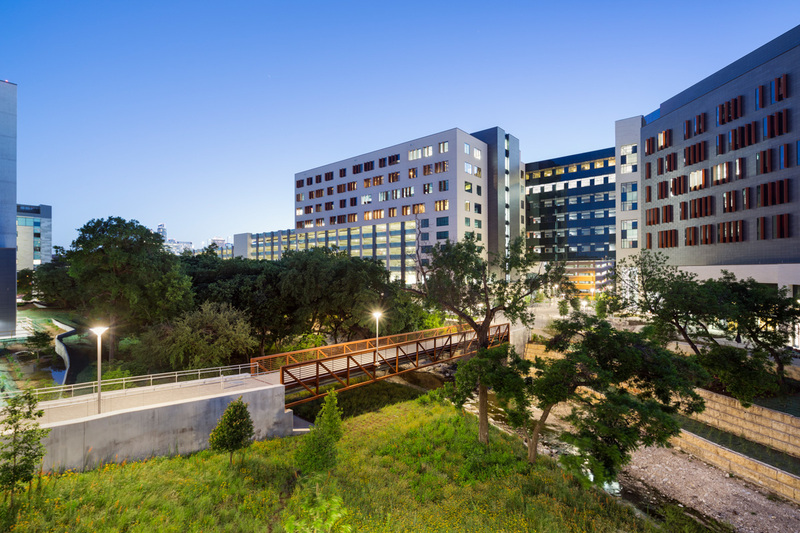 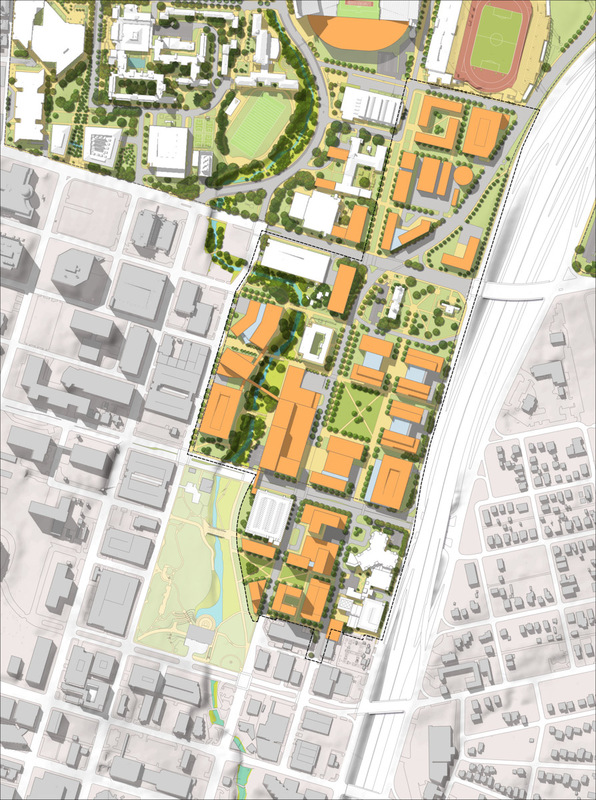 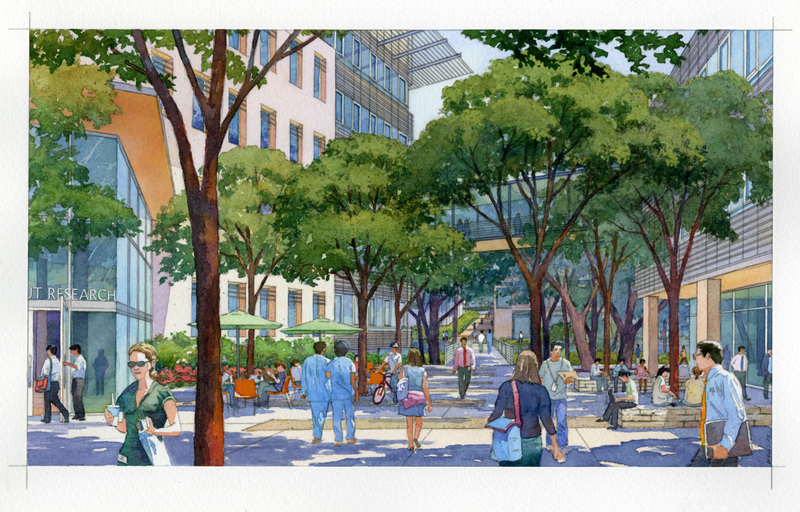 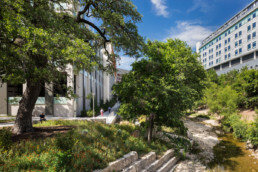 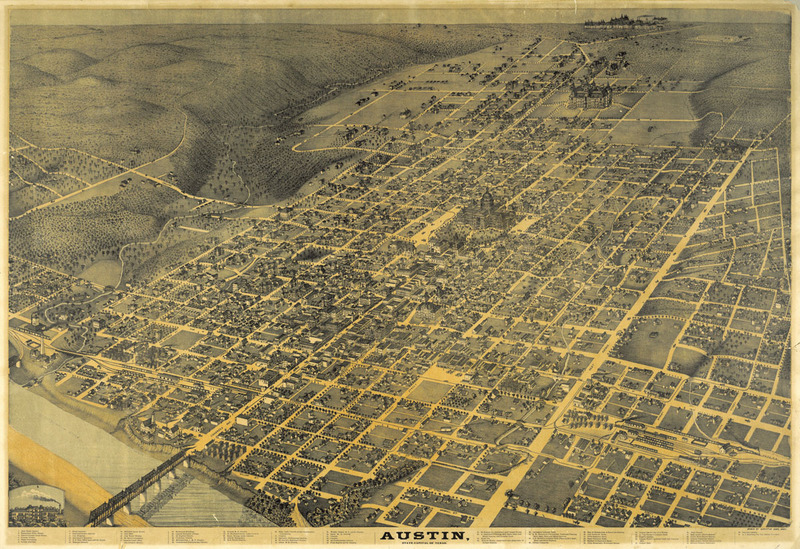 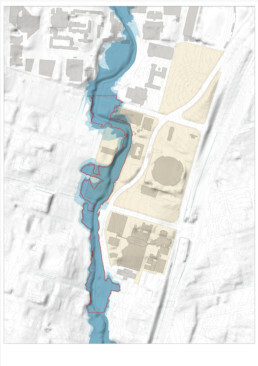 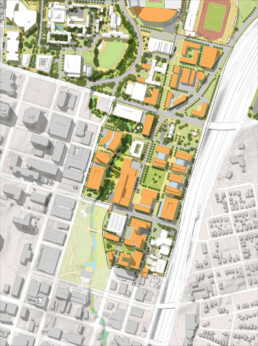 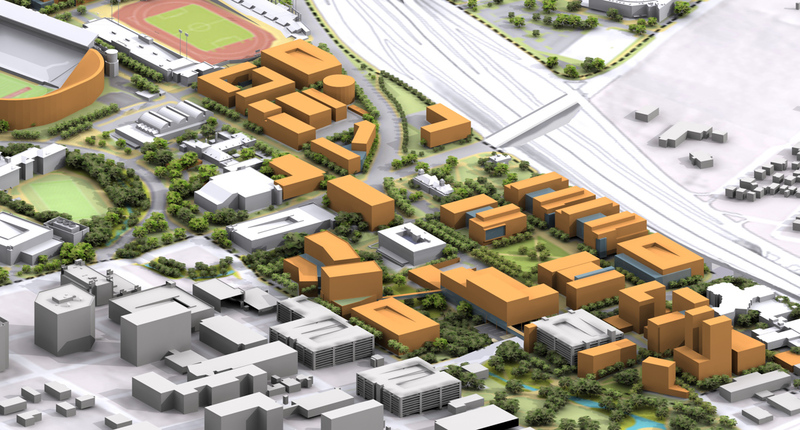 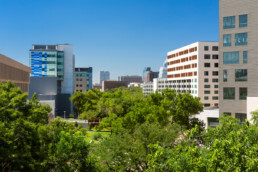 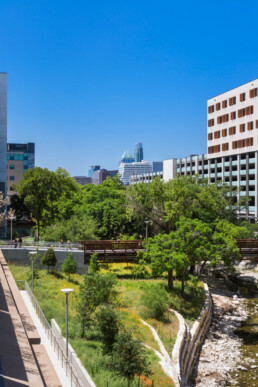 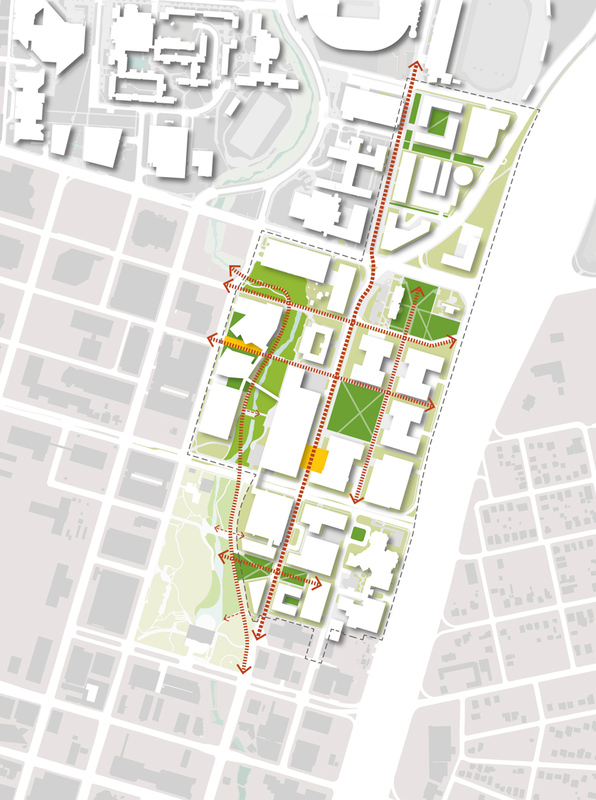 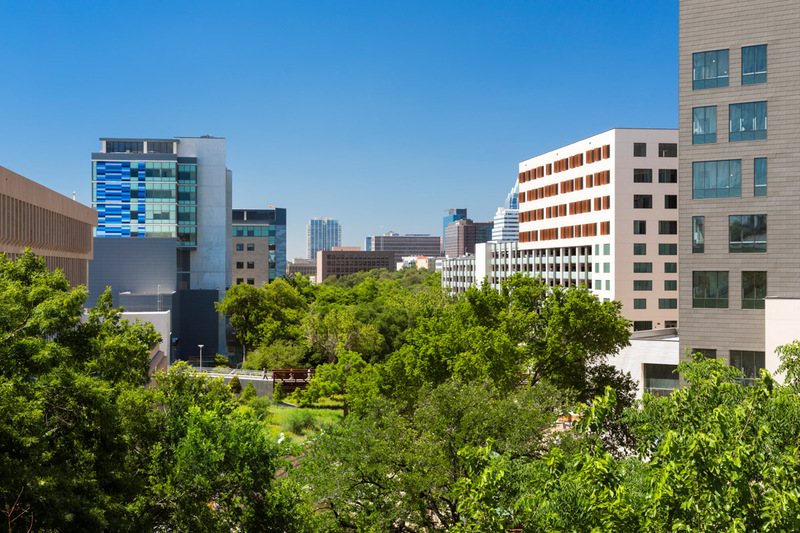 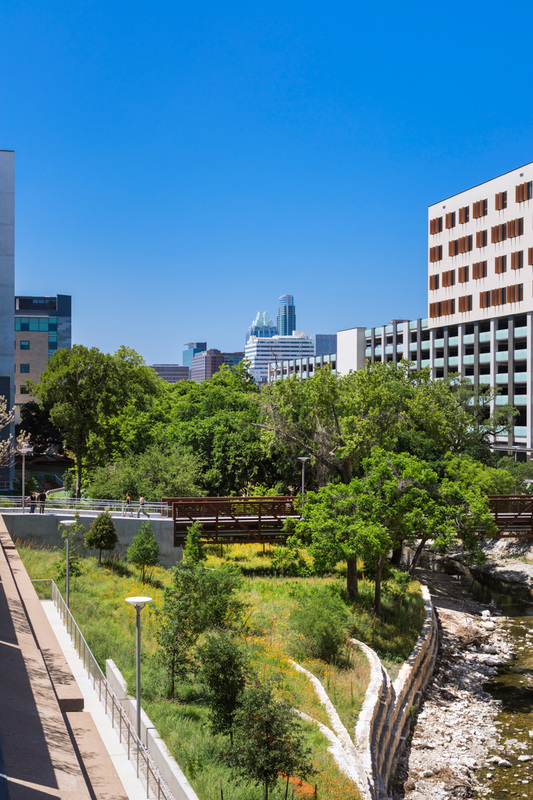 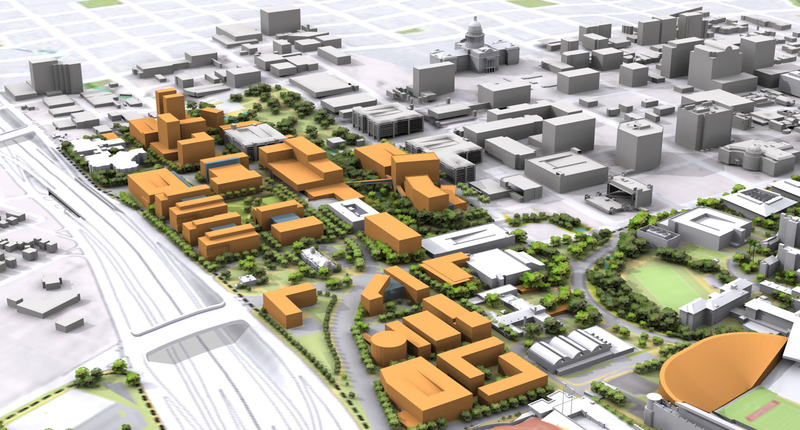 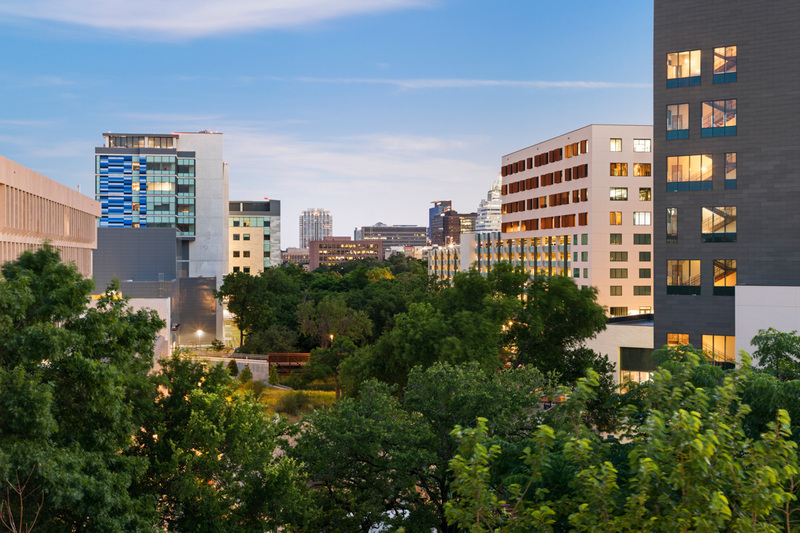 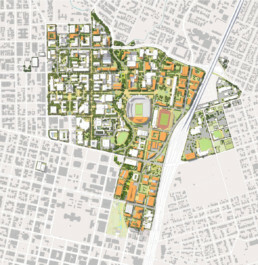 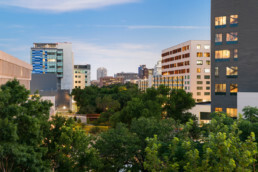 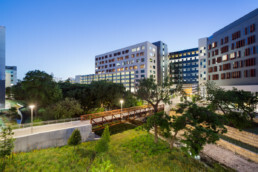 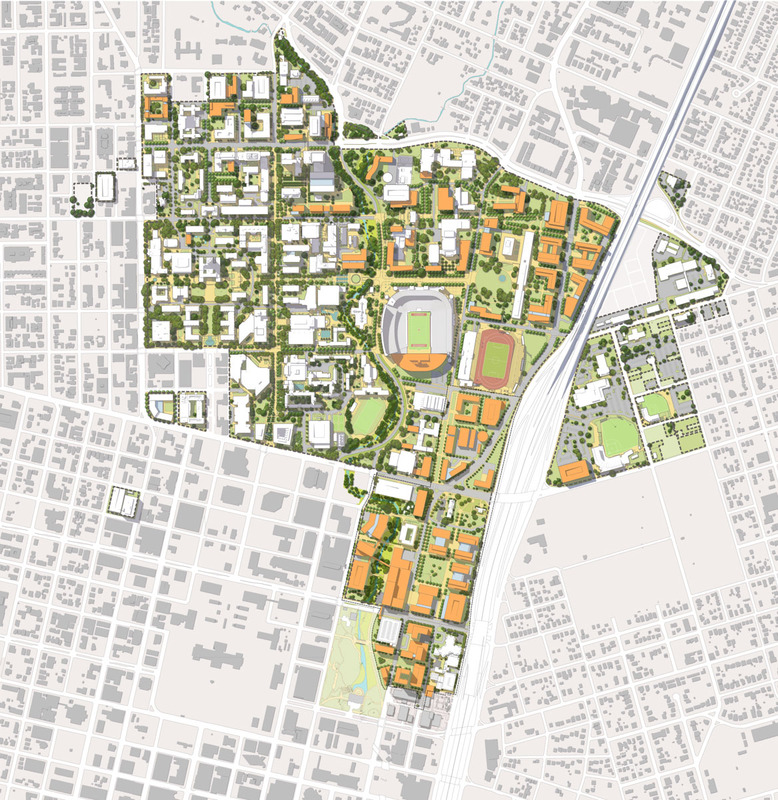 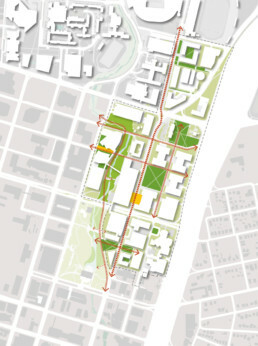 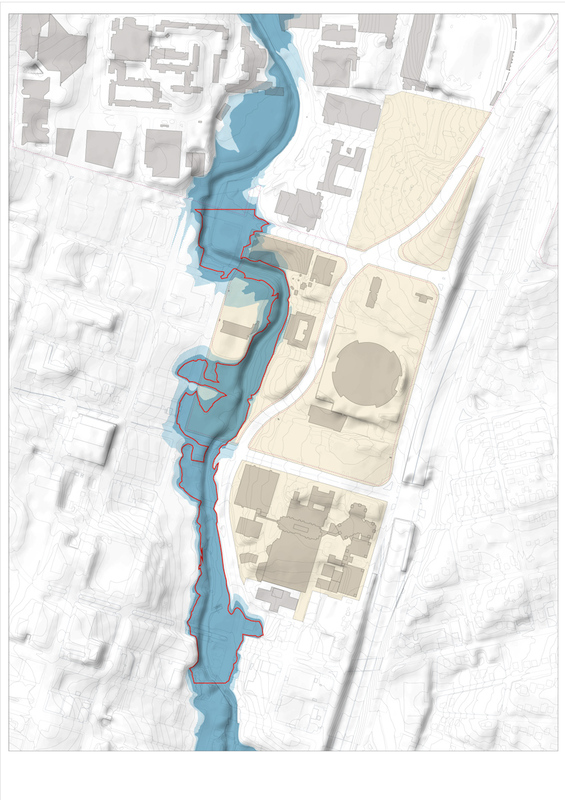 The University of Texas at Austin Medical District Master Plan articulates the vision for a new medical district on the southern edge of the University of Texas in downtown Austin. The medical district will be a compact, dynamic, urban setting that nurtures innovation, collaboration, and community. 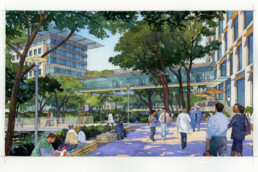 It will be developed as a partnership between UT Austin, Seton Healthcare (Seton), and Central Texas Healthcare (Central Health), and will contain the university’s planned Dell Medical School which will include a medical research building, a new teaching hospital and medical office building (MOB).